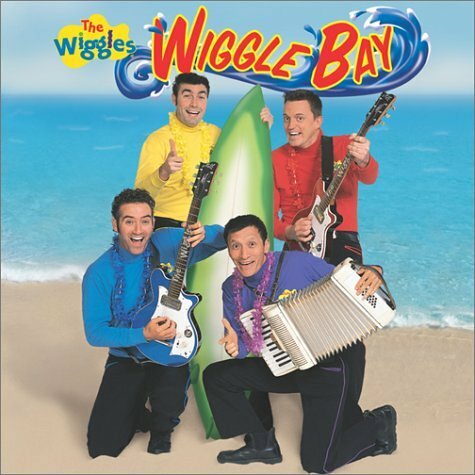 There's an ocean of adventure as The Wiggles sail into Wiggle Bay for a picnic by the sea. 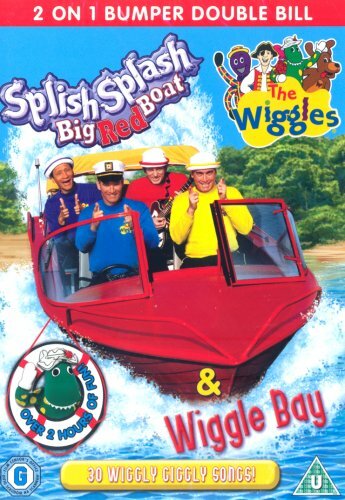 The fun continues as they swim in the sea and dance in the sand with their friends, Dorothy the Dinosaur, Wags the Dog, Henry the Octopus and Captain Feathersword. 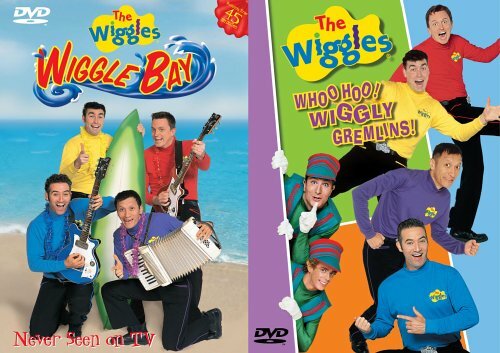 But there's also a wiggly mystery to solve when they discover a magic shell, a curious note and beautiful mermaid! Will they solve the mystery? 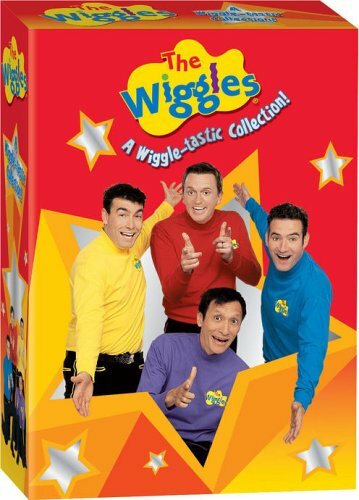 Will they return a golden key to its rightful owner? 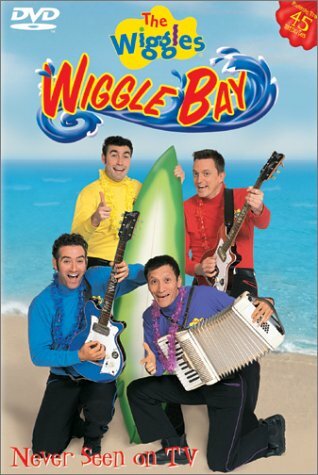 Find out when you join The Wiggles for lots of music, dancing and fun in the sun at Wiggle Bay! 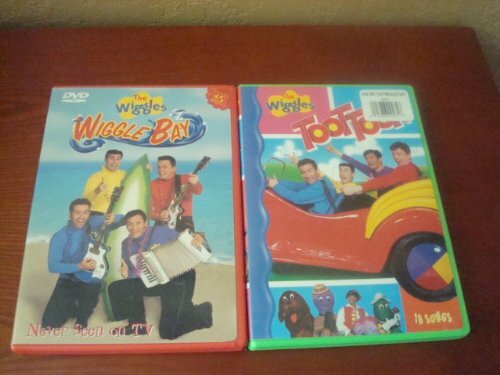 Toot Toot! 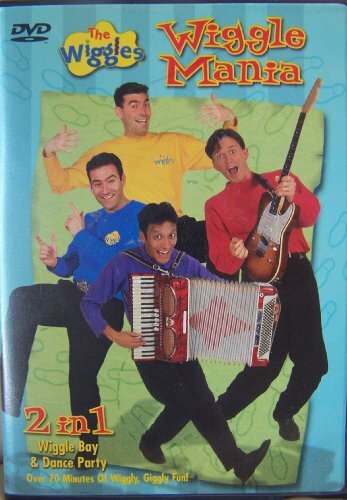 Greg, Murray, Jeff and Anthony hop on their Big Red Car for another joyful jaunt into the land of wickedly wacky fun. 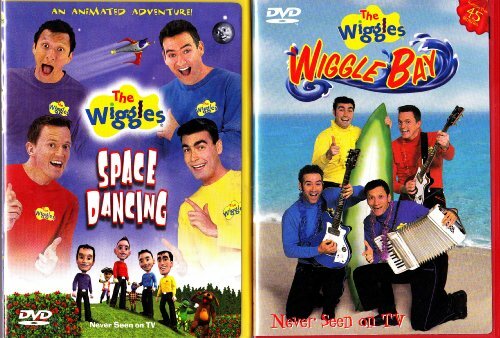 Accompanied by Captain Feathersword, Henry the Octopus and Zardo Zap, the Wiggles gang aims to please with such lively songs as "Head, Shoulders, Knees and Toes," "Toot, Toot, Chugga, Chugga, Big Red Car" and more. 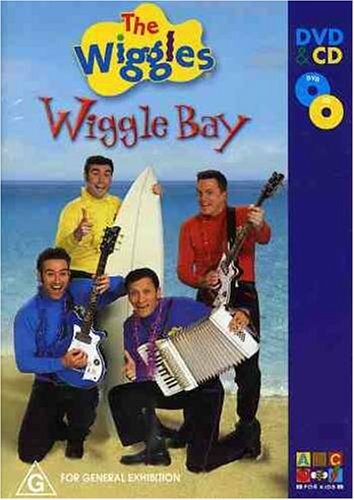 Wiggle Bay - Popular children's entertainers The Wiggles find plenty of underwater adventure in this newest installment, Wiggle Bay. Their friends Dorothy the Dinosaur, Wags the Dog, Henry the Octopus and Captain Feathersword are all on hand to take part in their latest journey. 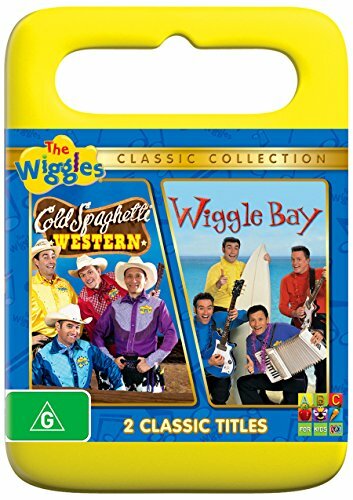 There's much to sing and dance about during their picnic on the beach, where they meet a lovely mermaid and find a peculiar note and a magic shell. Size: 30\"30" x 12.5" x 15.25"